Made from high quality neoprene material, these custom can holders feature your logo displayed prominently along with colored stitching and a collapsible design that's easy to carry and hand out. Perfect for trade shows, outdoor events and more! Available with full color imprint. Please call for pricing. Neopene is high quality and works better on bottles than some of the other koozies. These are for our river house, so we wanted something a little higher quality for the water, beach, boat, etc. Good quality, exactly what we asked for. The service was fast, and the design process was easy. Our rooftop bar had these koozies made to disperse after the opening. They look and feel great - seem to hold up to normal use. Print Globe was an easy process - Kaytee was very helpful! Turned out perfect. I would recommend this manufacturer and their product. 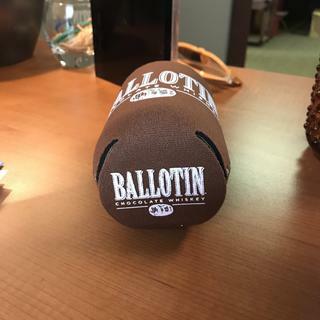 Very good quality koozie with our logo printed perfectly on the koozie. Hi Kristi, thank you for your positive review! We are so glad you are pleased with the item and artwork and we look forward to working with you again on your next project! Great quality can holders. Much better than the foam material that stretches, and won't stretch or lose shape. Hi Ryan, thanks for your review! We are so glad you're pleased with the quality of these can holders. Thanks for your business. We look forward to working with you again on your next project! Love this product. detailed stitching on the side adds premium quality. Logo on the bottom at no added cost was a great selling point for me. Great customer service. Quick turn around from order to receiving. Thanks for sharing your pictures with us, those Can Holders look great! 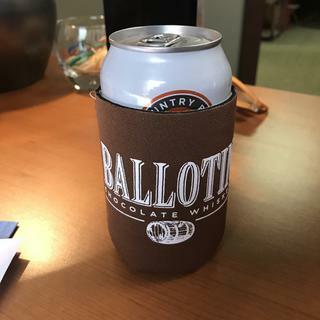 I ordered these koozies for my husband's birthday. These are the perfect size and fit both bottles and cans well. The "scuba" koozies do not fit bottles as well. These were a huge hit at the party and the print job came out perfect!